Sometimes the Las Vegas Strip can be just a little too much. That's where Green Valley Ranch Resort, Casino and Spa steps in. 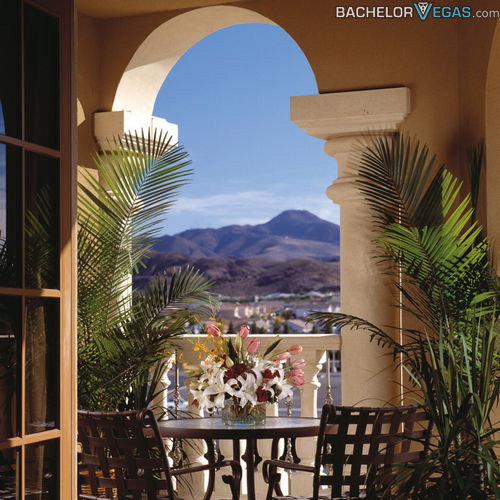 Mere minutes away from the Strip, Green Valley is an escape from the Strip's non-stop pace. 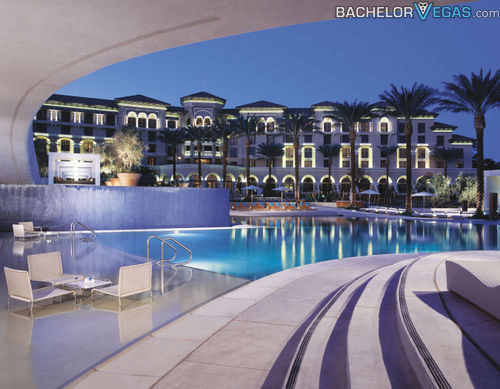 Green Valley Resort, Casino and Spa combines the luxury and relaxation of a stellar resort with hot casino action that exists only in Las Vegas. 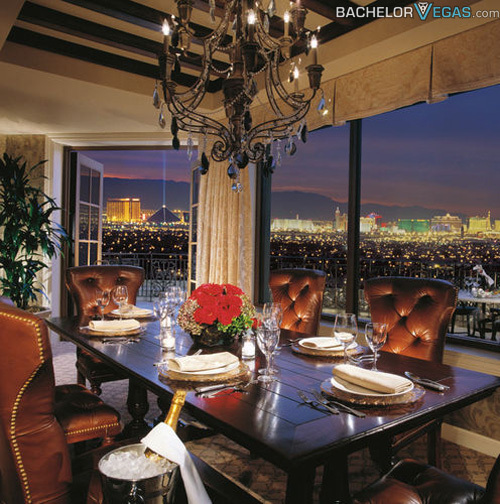 Whether you are in town for business or pleasure, Green Valley caters to you. As far as entertainment goes, Green Valley boasts Ovation, a concert venue featuring cover-free, live performances every Friday and Saturday. If you feel like dancing you can head down to Lobby Bar, where guests can dance the night away or lounge on lush 8 by 12-foot divans. Quinn's Irish Pub and the Drop Bar have distinct personalities, but they share one common trait. They were designed to help you relax, either through conversation and an Irish pint or by refreshing cocktails and eclectic music. A stay in Las Vegas is never complete without a day poolside. Green Valley invites its guests to visit The Beach, its sand bottom pool, and The Pond, a European style pool and sunbathing area with bottle service. The District at Green Valley Ranch is a shopping center with over 40 shops for the shopping enthusiast to peruse. The resort is prepared to take care of exhausted shoppers with a spa that offers massage therapies, body therapies, facials, and nail services. 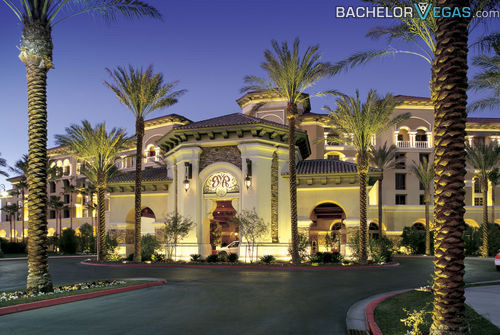 Come to Green Valley Ranch Resort, Casino and Spa for a complete Las Vegas Experience. 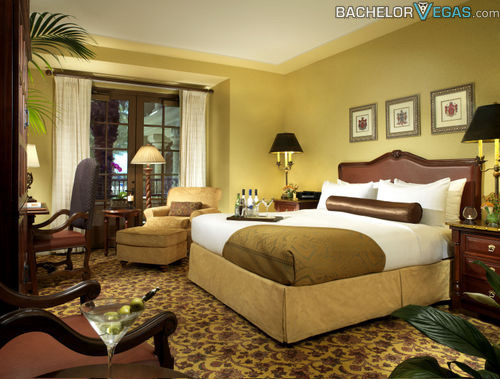 Stayed at Green Valley Ranch Hotel?